A.Dot (born Ashley Charles; 9 April 1988), also known as Amplify Dot or Dotty, is a rapper and broadcaster from South London, England. She has been a radio presenter on BBC Radio 1Xtra since 2014 and co-presenter of the BBC One show Sounds Like Friday Night since October 2017. 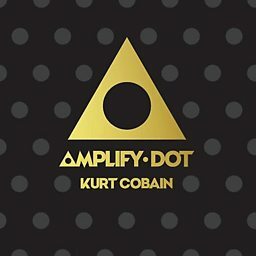 In 2001, at the age of fourteen, Amplify Dot performed a freestyle at a Missy Elliott concert at the Brixton Academy after Elliott asked if anyone in the audience could rap. She describes this as a defining moment that led her to pursue a career as a professional artist. 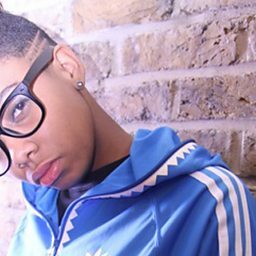 Amplify Dot gradually built a reputation in the UK grime and hip hop scenes, featuring on the grime track "Game Over Female Takeover" (2010), and self-releasing the mixtape Born Ready (2011) and the EP Short Back and Sides (2012), which entered the iTunes Hip Hop Chart. She also launched her own clothing label, Quiff Head, in conjunction with London street-wear brand House of Hoxshore. 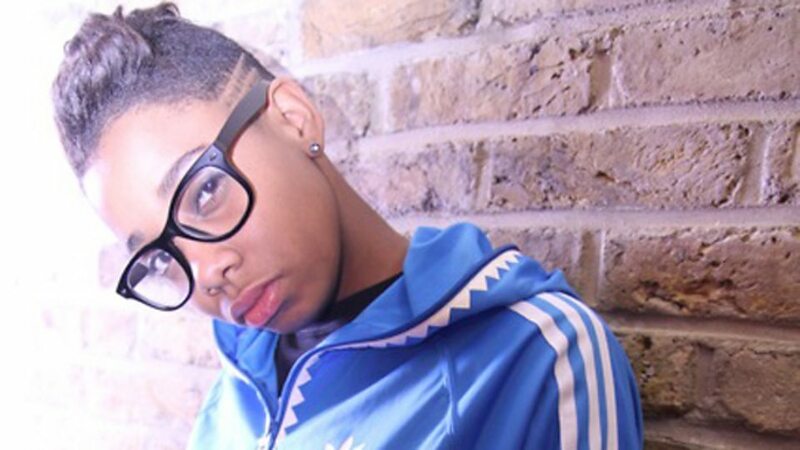 In June 2012, Amplify Dot signed a recording contract with Virgin Records and a publishing contract with Sony ATV, with Music Week reporting that she was the first female rapper in the UK to secure a major-label deal in over a decade. Soon after signing to Virgin, she released the Spare Parts mixtape, which she said contained tracks that were not going to make the cut for her debut album but that she was still keen for people to hear. 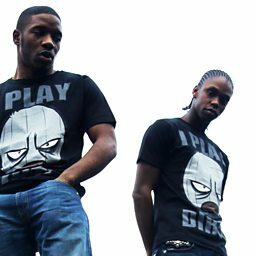 This was followed in 2013 by the Spare Parts II mixtape hosted by UK radio personality Charlie Sloth. In December 2013 she presented her own radio show as part of the Xtra Talent series on BBC Radio 1Xtra and was offered a regular presenting slot in 2014. She hosted Saturday's 4-7pm, Weekends 1-4pm and Weekday Afternoons 1-4pm all before she replaced Twin B and Yasmin Evans as host of the weekday breakfast show in July 2016. 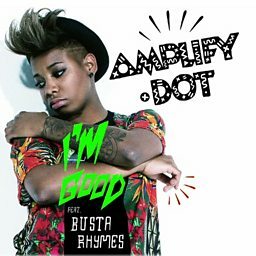 Amplify Dot catches up with MistaJam to talk about her new track with Busta Rhymes. Amplify Dot joins Phil and Alice in the studio for a chat and show and tell.